Which Kitchen Style Will You Fall For This Valentine’s Day? 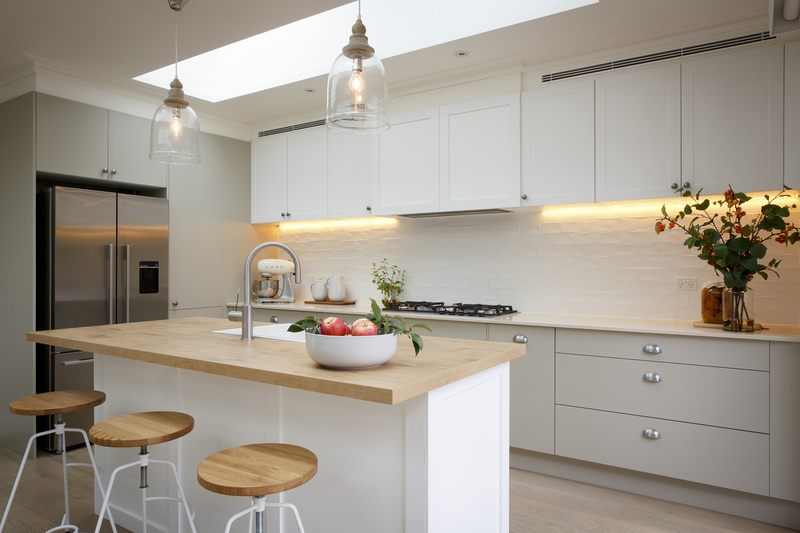 Home/Blog/Which Kitchen Style Will You Fall For This Valentine’s Day? You need to kiss a whole lot of frogs until you meet your prince charming so falling in love really requires research, says Darren Palmer. The same can be said when falling in love with something for your home! 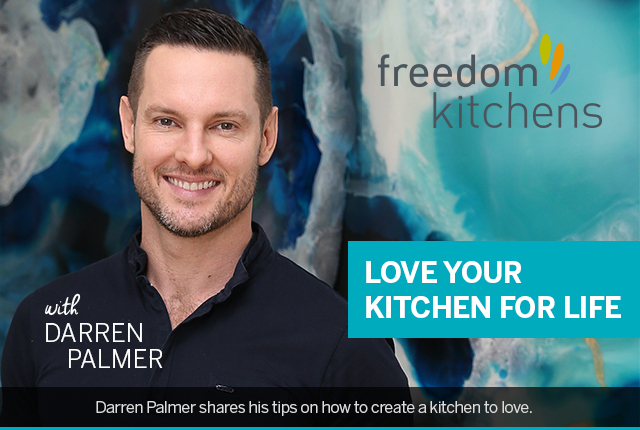 Here, Darren shares his advice for navigating your way around various kitchen styles. When working out what you want out of your kitchen the best thing to do is look through as many different styles, types and details as you can to be sure the one you commit to you can commit to for life (or at least the life of the kitchen). There’s no right style for every one, where some people desire contemporary, glossy and open, others will prefer something a little more classic and detailed. The important thing is to understand what your home and your family need from your kitchen and then create something that looks like it’s always belonged. If you’re looking at a super crisp contemporary style things to consider are nice streamlined doors with integrated handles. A big island bench is always a winner but whether the kitchen is U shaped, Galley or features an Island, make sure your kitchen has plenty of bench space. Integrating your appliances is important in a contemporary look, or at the very least ensure your appliances present well should you decide to have them on show. Inalto is a new range of appliances on display at Freedom Kitchens and is worth considering for both aesthetics and functionality. An integrated fridge is good, but for family life having a chilled water and ice dispenser readily available can be a wonderful thing for day to day family use! Perhaps your heart yearns for a more classic style. The devil is in the detail with ornate styles like the Hamptons/Country look so pay attention to the types of handles you choose and what profile you pick for your doors. A simple routed panel rather than overly detailed profiles gives you a fresh and crisp but still classic and charming look. Perhaps your goal is to have that true chef’s kitchen. One that’s not only eye catching but really functional with everything you’d want when preparing meals for a big crowd. That means a hard working cooker and extraction system so that you can keep your kitchen free of smoke and steam. If your goal is to cook for the masses, you’re clearly going to need great prep space and a fridge large enough to hold all of your ingredients. Also think about your pantry space and how much space you give it as well as how you get the most functionality from it. It might be a pull out pantry, a butler’s pantry or pantry cupboard with internal drawers to sort your goods in exactly the way you will need them for ease of creation. 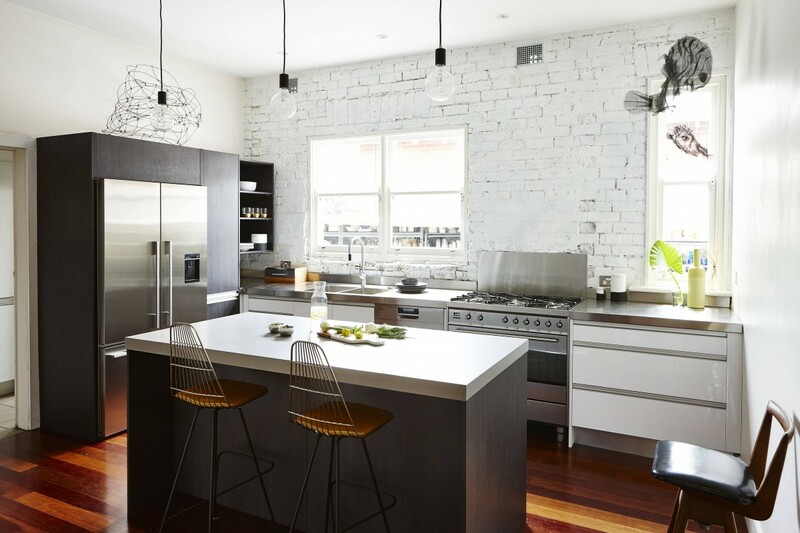 If you like things a little more rustic, an industrial edged kitchen may be the style for you. Hard working surfaces like Caesarstone’s new range of Concrete look benchtops are right at home in this non fuss approach to kitchen design and paring it with some matt white, black, greys and oaks can work really well to complete your industrial palette. 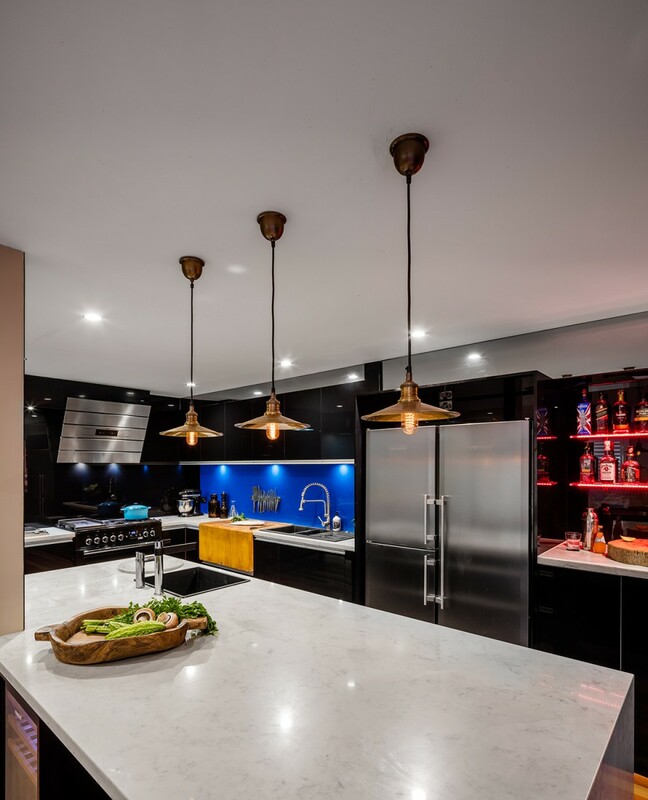 No matter what you think you might want to fall for, do your research into the type of kitchen that will best suit your home, gather lots of reference and look at all of the key points of creating your particular style to make sure that you give yourself the best opportunity to have a long and happy relationship with your kitchen.